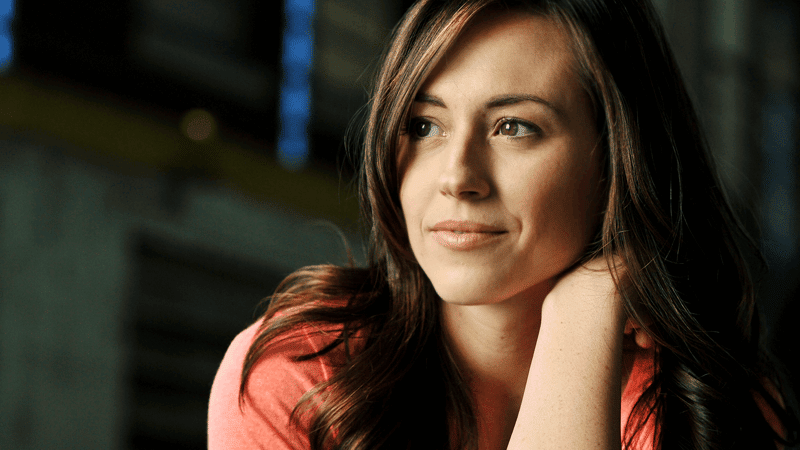 The lead actress in the forthcoming pro-life film ‘Unplanned’ has shared her experiences of learning that she was almost aborted. Ashley Bratcher’s mother told her the news when the actress called to tell her about her role as a Planned Parenthood facility manager turned pro-life activist. Ashley has since thanked her parents for choosing life for her so that she can now encourage other mothers to make the same choice. ‘Unplanned’ tells the true story of Abby Johnson, one of Planned Parenthood’s youngest clinic directors, involved in more than 22,000 US abortions. Johnson resigned from the abortion giant in 2009, after witnessing an abortion on ultrasound, and is now considered “one of the most ardent pro-life speakers in America”. My heart was broken and my eyes were opened to the harsh reality of abortion. Ashley said: “I’ve always considered myself pro-life but certainly not an activist. I had no idea who Abby Johnson was when I first auditioned”. “My heart was broken and my eyes were opened to the harsh reality of abortion. The experience that she described while working at Planned Parenthood shook me to the core”, she continued. When the actress’ mother found out that she was playing the role of the pro-life activist, she revealed that she initially planned to abort her. She said: “I’m grateful that God, through his providence, planted me here to tell my story and that I have the privilege of sharing this film with the world”. ‘Unplanned’ is due for release in the US in March.